Millions of people all over the world are suffering from insomnia with varying severities. This is a problem that should be given immediate attention by the affected individual basically because of the negative impacts in your quality of life in general. It can make you grumpy and can affect your concentration. When you lack sleep, you will not have the energy that you need throughout the day. For those who are suffering from sleep problems, it is important to start looking for the most effective solutions that are available. In the rest of this post, we will be tackling some of the best sleep aids, specifically those that are natural. Meaning, you can resort into these ways without having to be worried about your health and safety. They do not contain toxic ingredients and they cannot be harmful in any way. The best thing is that they are highly effective, as it has been proven by the abundance of people who have tried them in the past. For thousands of years, this has been one of the staples in traditional medicine, which is believed to be an effective cure for insomnia. This herbal extract is now used in many health supplements, including those that are meant specifically to treat sleep disorders. Unlike in the case of medications for sleep, many who have used valerian noted that one of the things that they liked is they never feel groggy when they wake up. 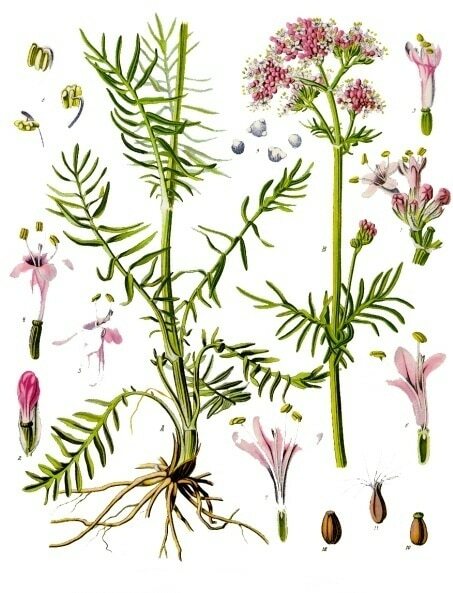 According to those who support the effectiveness of valerian, it can increase the levels of gamma-aminobutyric acid in the body. The latter is primarily responsible for providing a calming effect, and hence, allowing you to sleep quicker. One of the beneficial compounds that you can find in tart cherry is tryptophan, which is an amino acid that can be converted into serotonin, and in turn, melatonin. The latter lowers the body temperature and allows you to sleep quicker. To make it even more effective, make sure that you are in a low light environment. 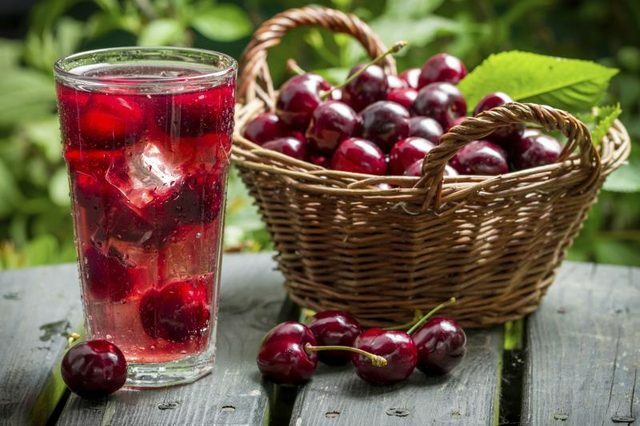 In one research from the Louisiana University, the potential of tart cherries to be a natural sleep aid has been explored and the findings were favorable. In the same research, it has been asserted that drinking its juice can lengthen your sleep by as much as 90 minutes per night. This is another traditional sleep aid. Since the ancient times, chamomile has gained a reputation for being able to provide a calming effect to trigger sleep. It allows the muscles to relax. It is often used as a mild sedative, not only for sleep, but also as a relief from anxiety. Its dried flowers are abundant with flavonoids and terpenoid, which provide the medicinal benefits from chamomile. 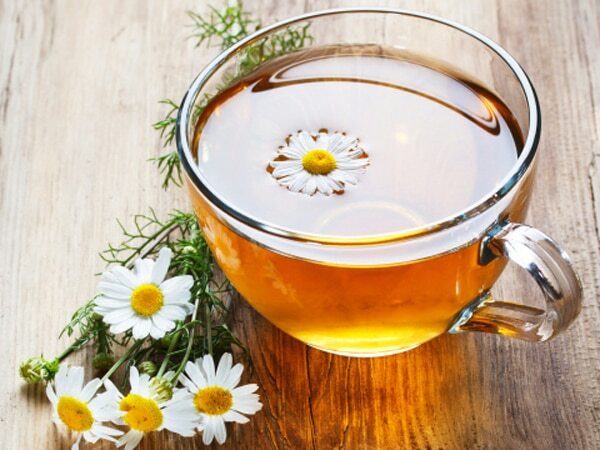 The most common way of taking chamomile is to drink it as a tea before your bedtime. Known as the superstar of nighttime teas, there should be no doubt that it will indeed make an excellent choice for the best natural sleep aids. This is another name that is frequently mentioned when you talk about natural medicine. It is also a common ingredient in many sleep aids in the market today. One of the best things about this plant is that it is able to increase the level of serotonin in the brain. This, in turn, increases melatonin and improves your sleep. Dried St, John’s wort can be mixed with boiling water and it can be consumed as a tea right before your bedtime. 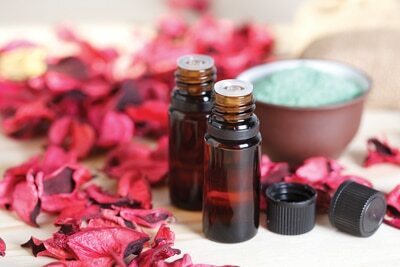 There are some scents that can be effective in making you fall asleep quicker, which is why they can also be recognized as amongst the best sleep aids. Lavender can be seen as one of the perfect examples. You can have a few drops on your cooling pillow, and for sure, you will feel relaxed once you are already in bed. This is not only a claim without valid proof. There have been scientific studies in the past, proving that lavender and aromatherapy can help to improve mood and the quality of your sleep. Based on a study of brain activity, the research shows that those who smelled lavender felt drowsy. In some instances, you do not have to eat or drink anything. All that you have to do is to keep on moving. One of the reasons why people find it hard to sleep is because they still have too much energy to expend. Through exercising, you will be able to use this energy. You will feel drained, and hence, you will be able to sleep quicker. The best thing about exercise is that you do not only help yourself to sleep better, but you are also basically doing something to have a healthier and fitter body.